Technical Car Experts Answers everything you need: 1995 Jeep Grand Cherokee Limited Edition Fuse box diagram? 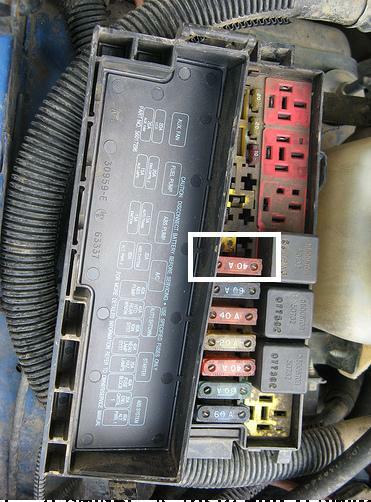 1995 Jeep Grand Cherokee Limited Edition Fuse box diagram? On 1995 you open the passenger's side door and it's in the part side of the dash that is covered by the door. There's a little plastic cover plate that you pull off with one finger.